Get an exclusive, insider perspective on Jordan and her people. Learn to cook authentic Jordanian meals in local homes. Hike, scramble and camp in Wadi Rum with trained local Bedouin. Benefit communities by staying locally. See the major sites of Jordan without being rushed. 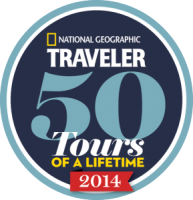 One of the “50 Tours of a Lifetime”, our Jordan Insider tour is among the “most authentic, most innovative, most immersive, best-guided, and most sustainable tours” in the world, said Norie Quintos, executive editor of National Geographic Traveler. Mohammad is retired from the military. He now works on his family farm and hosts guests in his home. He has three lovely daughters. 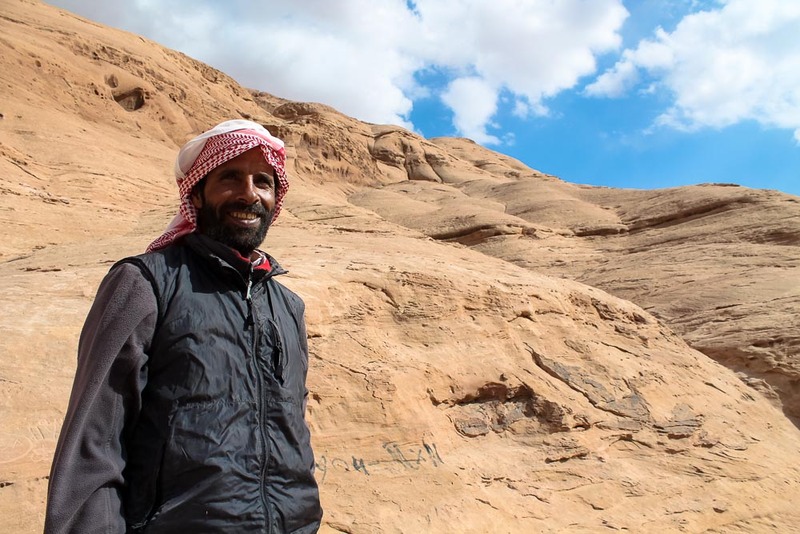 Mosalem has been climbing the mountains of Wadi Rum since he was a boy. His father, Sabbah, was one of the first Bedouins to guide foreigners in this majestic desert. The Ammarin tribe live in Beidah, near the archeological site of Petra. They run the “Ammarin Bedouin Camp”, an eco-tourism cooperative that gives travelers an opportunity to experience traditional Bedouin culture and hospitality. Price varies depending on the season and number of travelers. 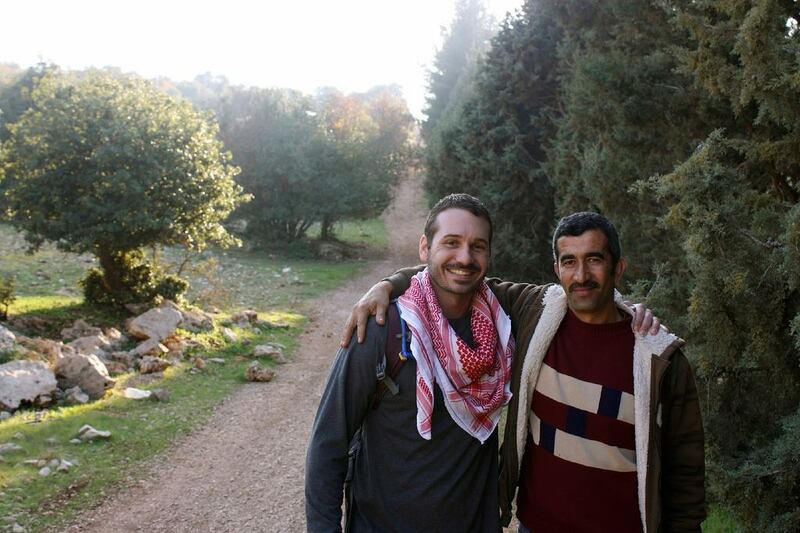 If you are ready to connect to a people and a place different than your standard Jordan tour, let us know below and our American staff in Jordan will get back to you in 24 hours. When do you hope to come? Please complete this form and we will contact you. We are currently scheduling our 2018 tours. Please complete this form and we will contact you. Let us know if you have any questions about this tour or if you are ready to book. Click the button and we will create a customized tour for you. We are a socially conscious tour operator bringing people of different cultures together by creating travel experiences in order to enrich people’s lives, relationships and cultures, all while experiencing some of the world’s most amazing sites.